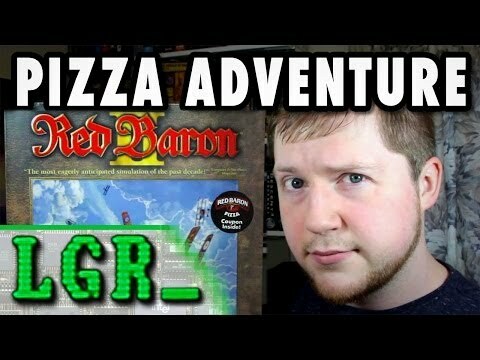 LGR: The Red Baron II Pizza Coupon Adventure! YT: Using a coupon from a 17-year-old PC game to buy a pizza. Yes, that's right. Found a coupon in a copy of Sierra's Red Baron 2 from 1997, and I attempt to redeem it in 2014!